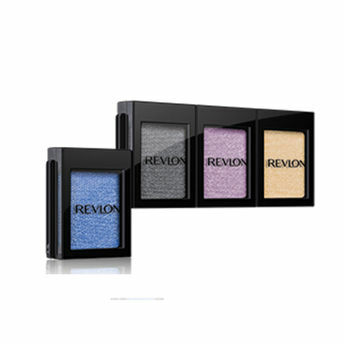 Revlon Colorstay Shadow Links Eye Shadow allows customising your palette as per your preference. Mix and match your favourite colours to create your own costumed eye shadow palette. It glides easily without any tugging because of its smooth and soft texture. Link in by just sliding it as they interlock. Easy to carry can be carried individually or the entire palette. Comes in four finishes from matte to sparkle and 18 covetable, collectible shades. Explore the entire range of Eye Shadow available on Nykaa. Shop more Revlon products here.You can browse through the complete world of Revlon Eye Shadow .Alternatively, you can also find many more products from the Revlon Colorstay Shadow Links Eye Shadow range.